Become a corporate / business sponsor today! 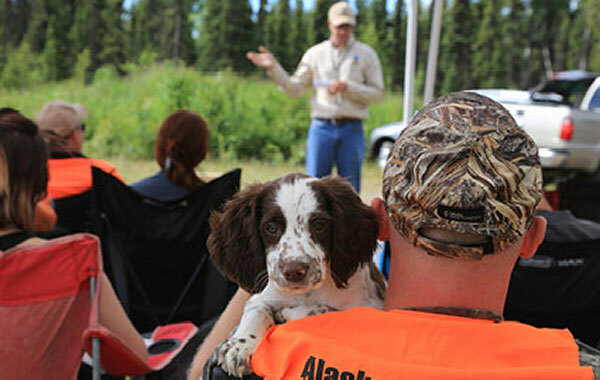 We are pleased to offer a limited number of Corporate Business Sponsor Membership Packages that will allow your business to advertise on our website, in our AKC Hunting Test Catalogs / Premiums and also via banners at our ABDA events. If you are interested in becoming a sponsor, please print and fill out the following Business Membership Application and email it to [email protected] for consideration. We will contact you and provide a sign-up link after your application has been approved.